Founded in the year 2014, at New Delhi (India), we “Earth India” are engaged in manufacturing and trading a highly attractive range of Mono Cartons, Paper Bags, Printed Boxes, Courier Bag, Bottle Label, Printed Tags and Labels, etc. 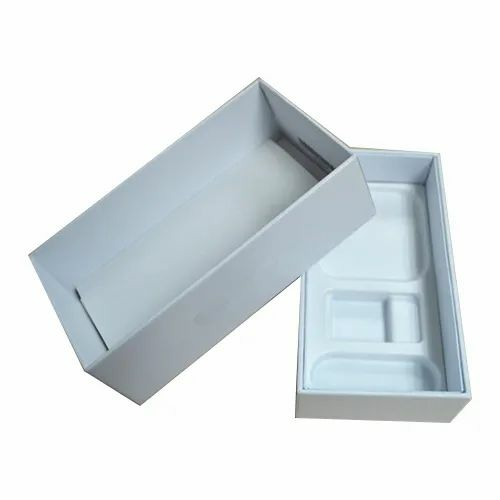 We are a sole proprietorship organization that is incepted with a motto of providing the best class packaging and gifting products as per the global set standards. These packaging and gifting products are designed from premium quality material and the most modern machines. Offered packaging and gifting products are much admired due to their attractive look, precise design, flawless finish and durability. In tune with clients’ varied needs, we provide these packaging and gifting products in several specifications to choose from. Additionally, We also provide Printing Services to our client.